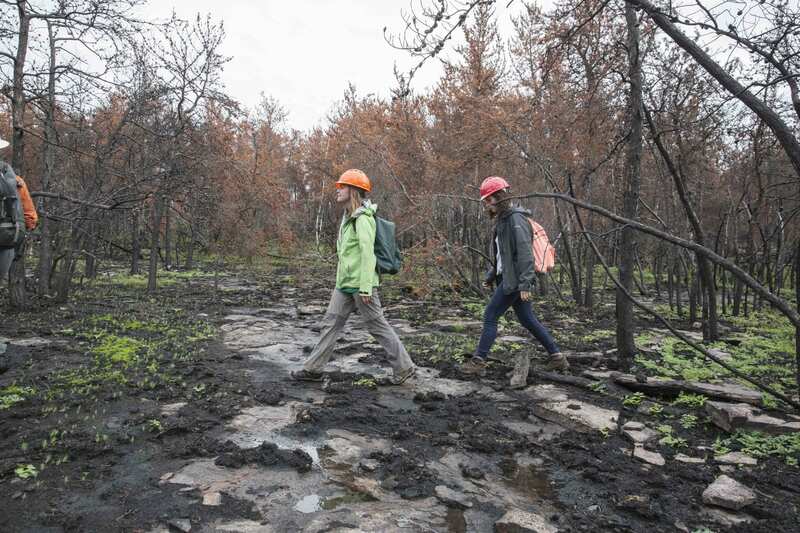 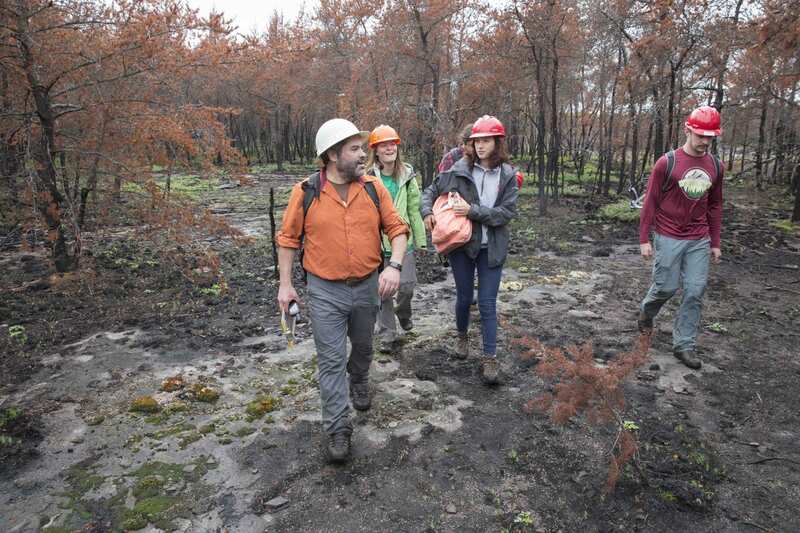 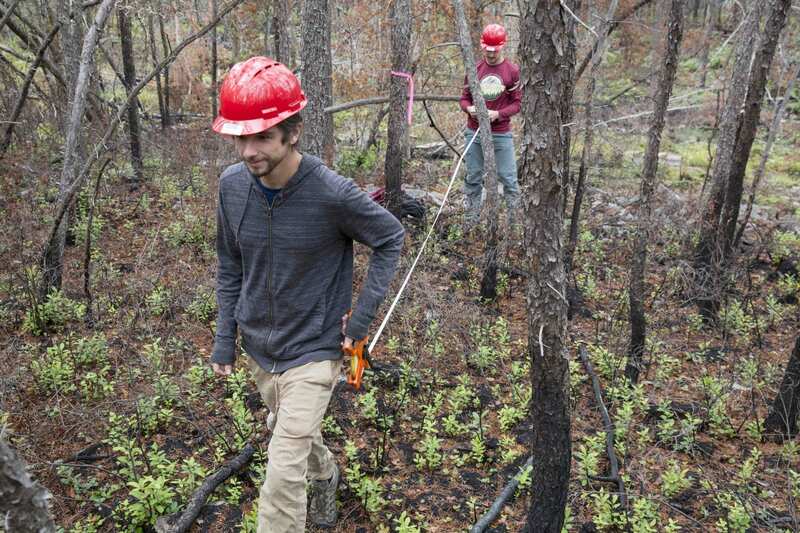 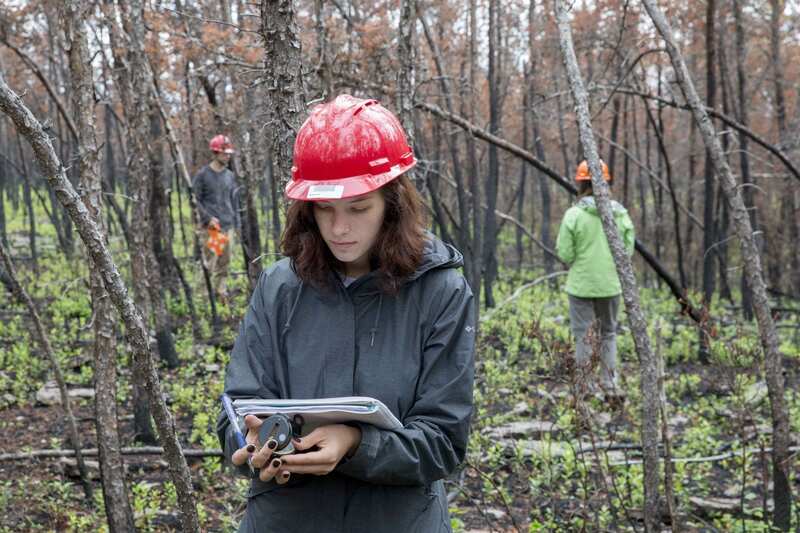 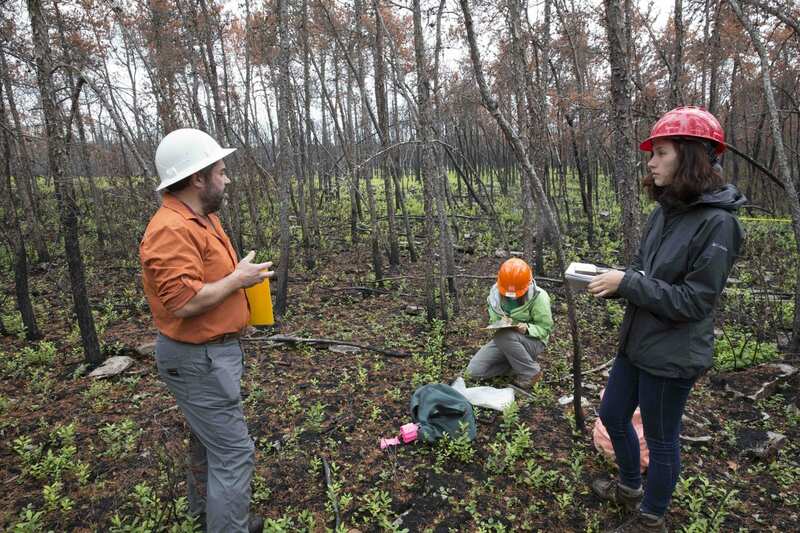 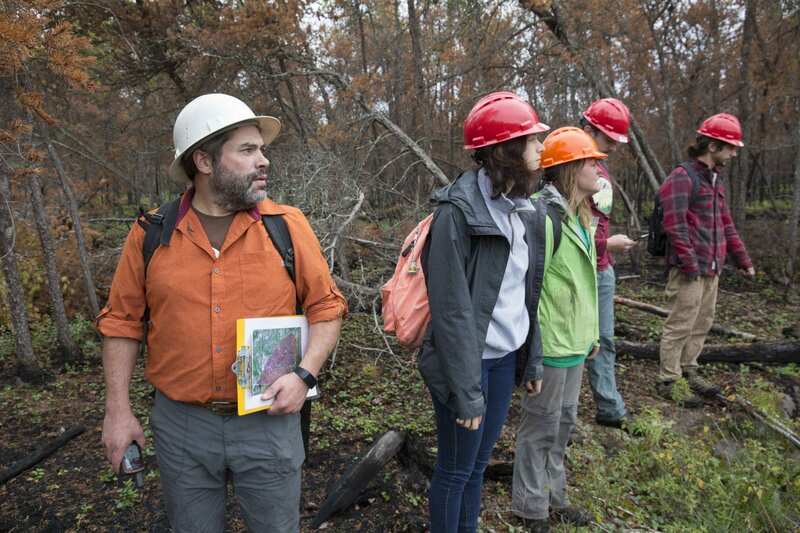 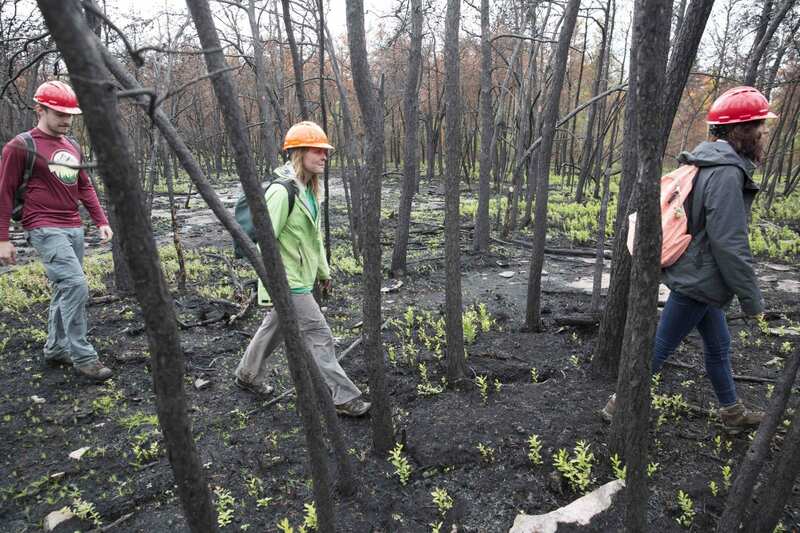 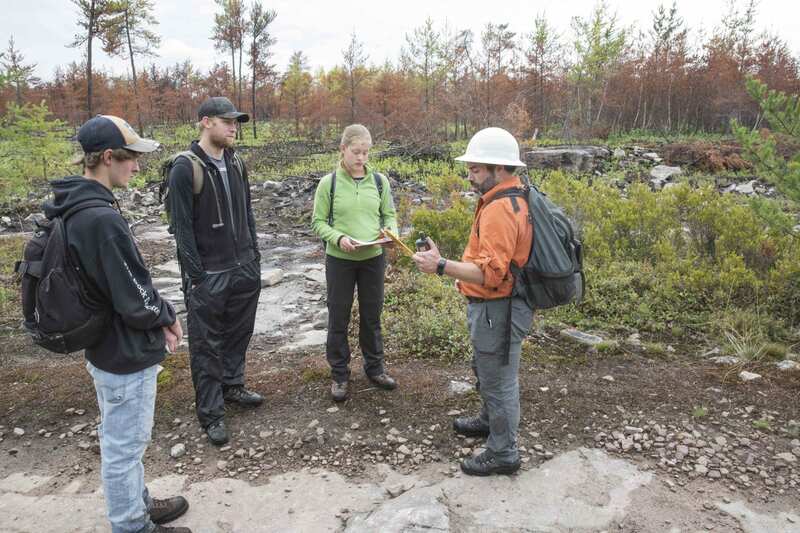 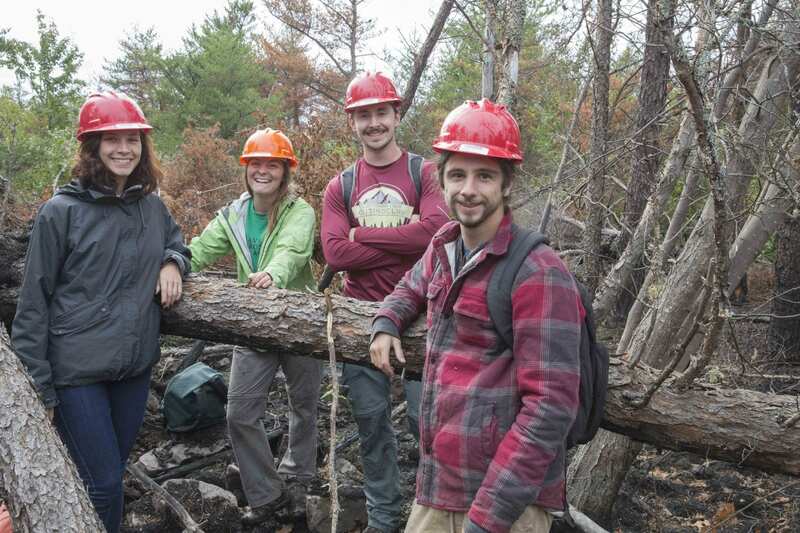 In early October, I joined SUNY Plattsburgh instructor Mark Lesser and his students on a field trip to the Altona Flat Rock forest, where a fire burned more than 500 acres in July. 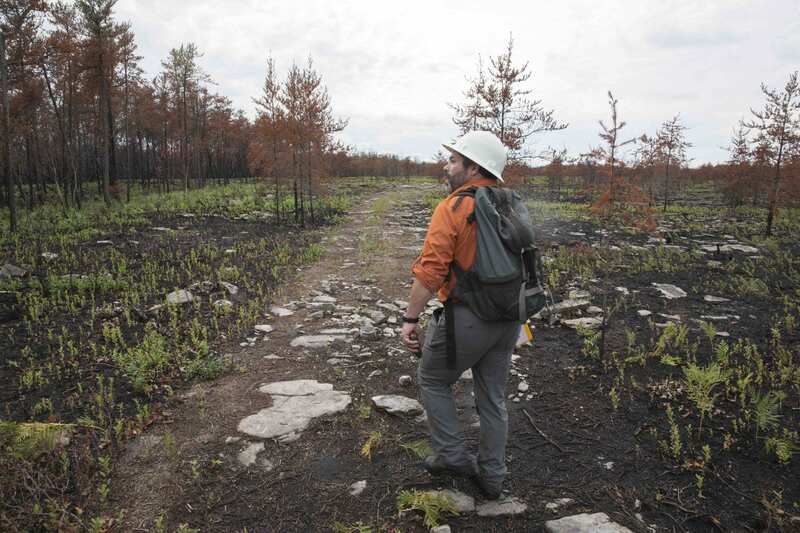 For me, the trip was a photography assignment for story that will appear in the November issue of the Explorer. 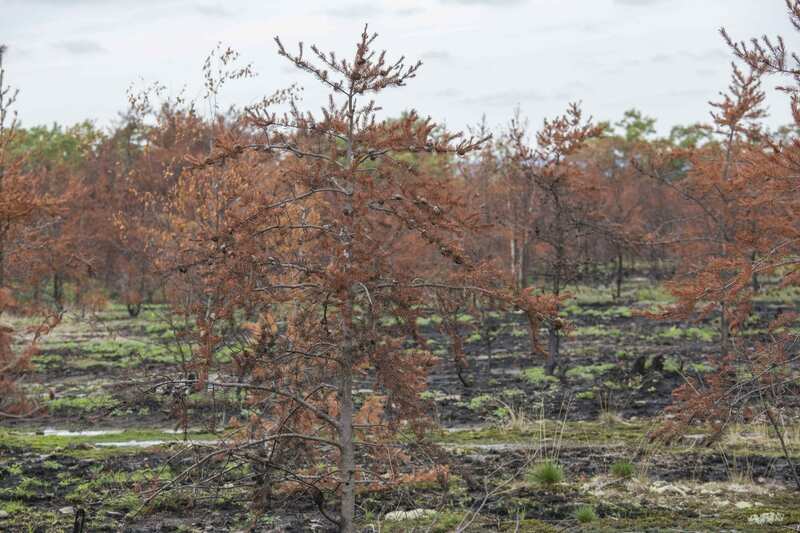 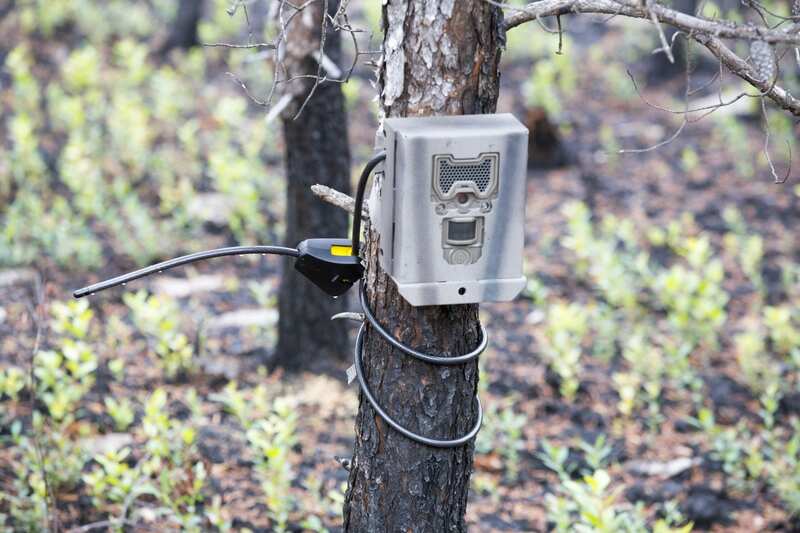 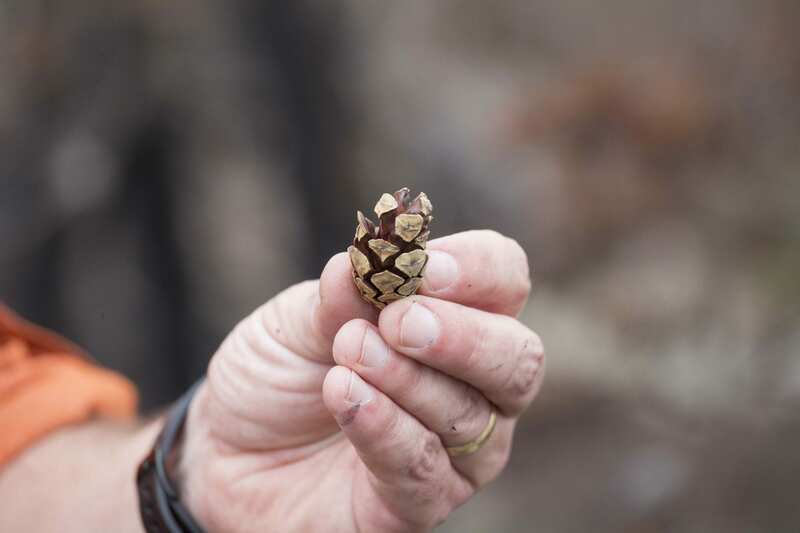 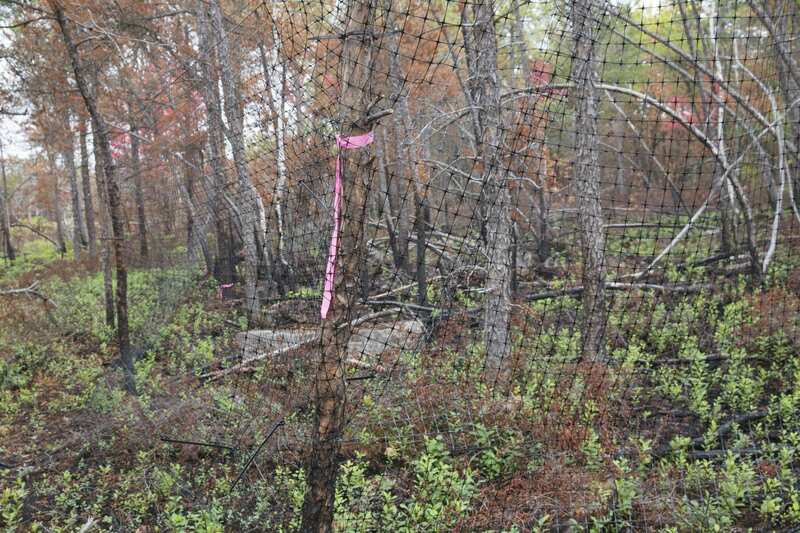 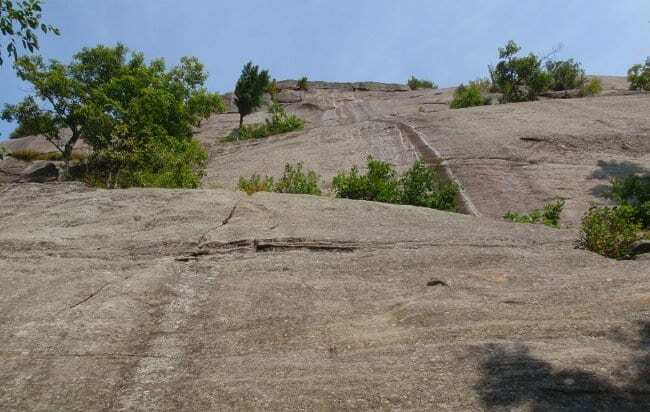 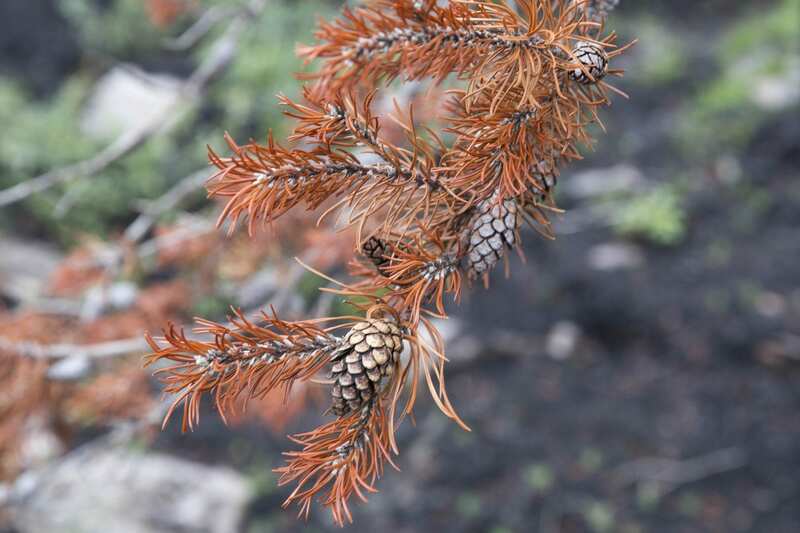 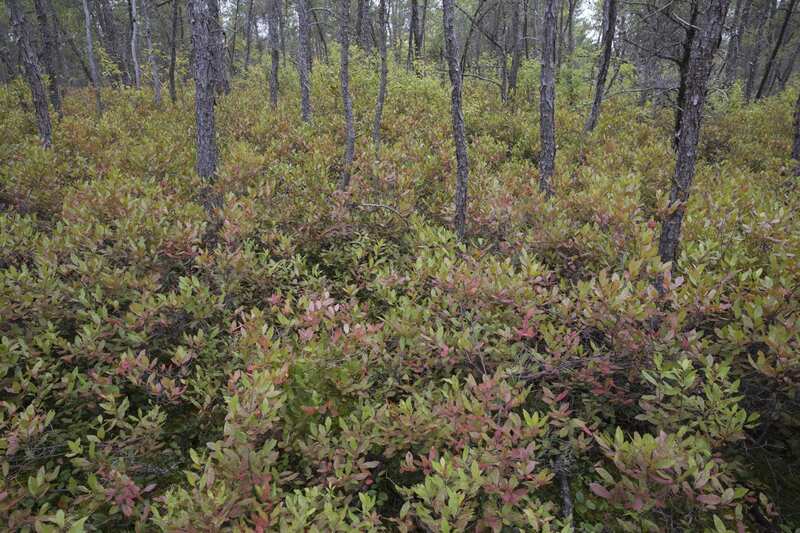 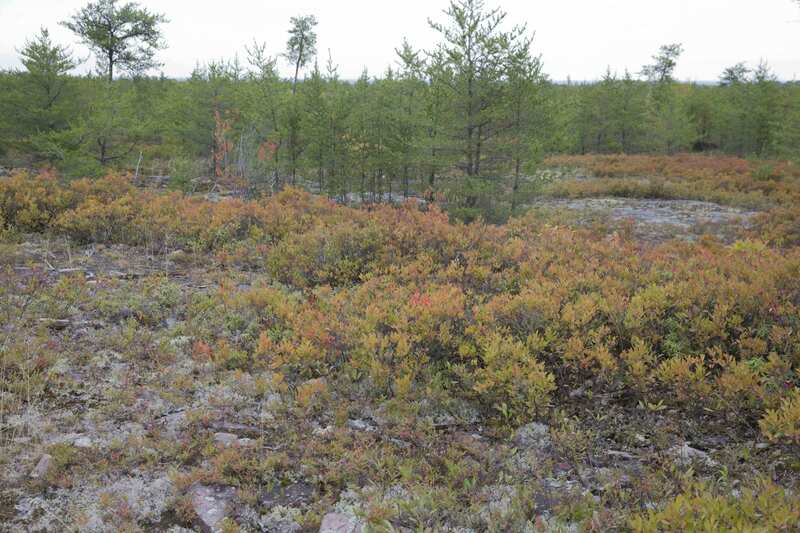 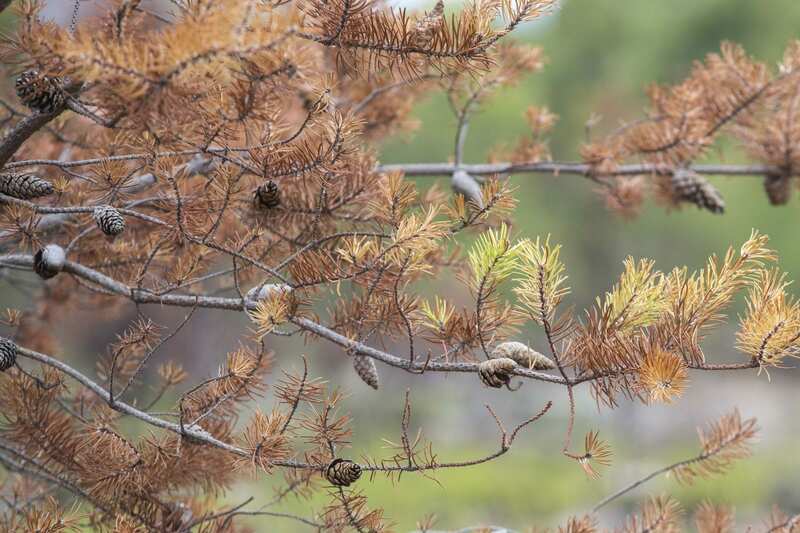 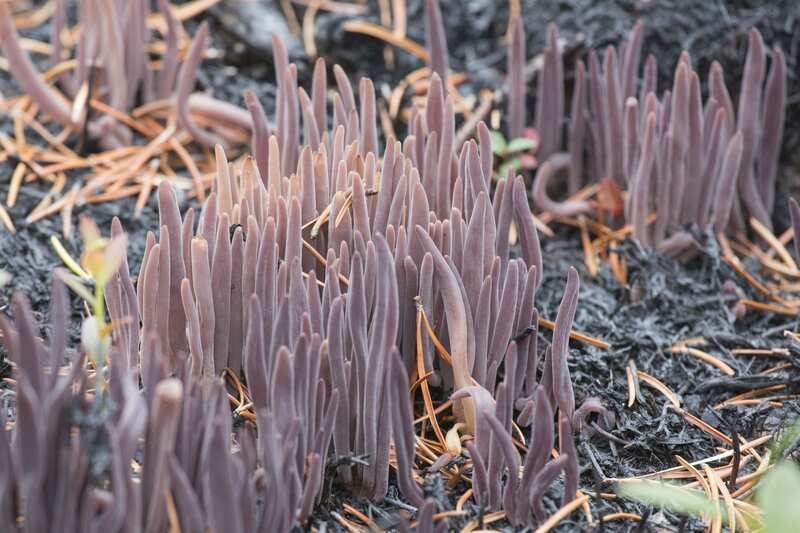 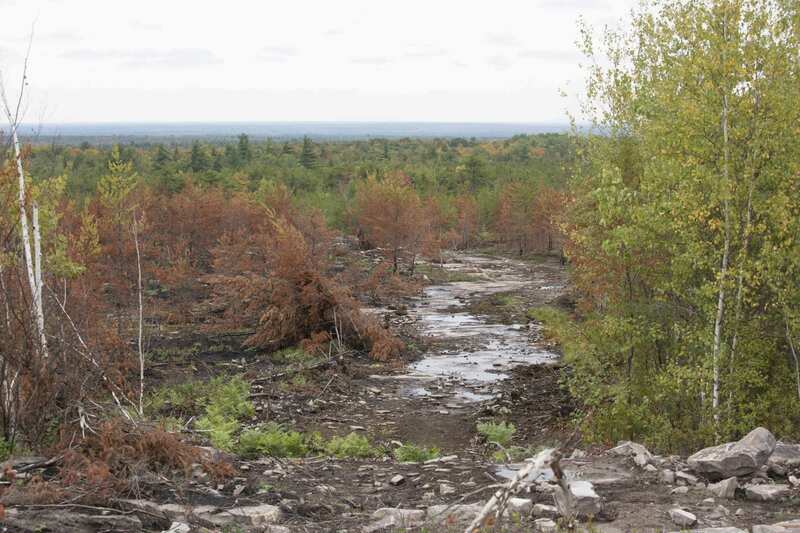 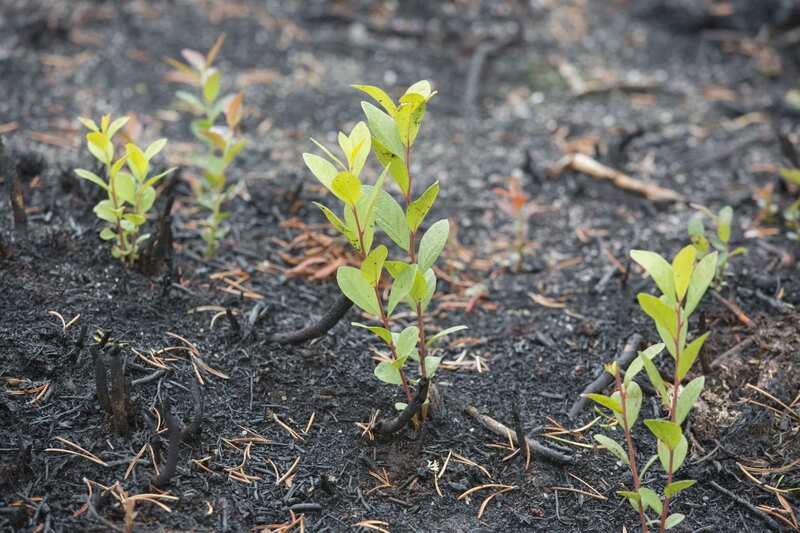 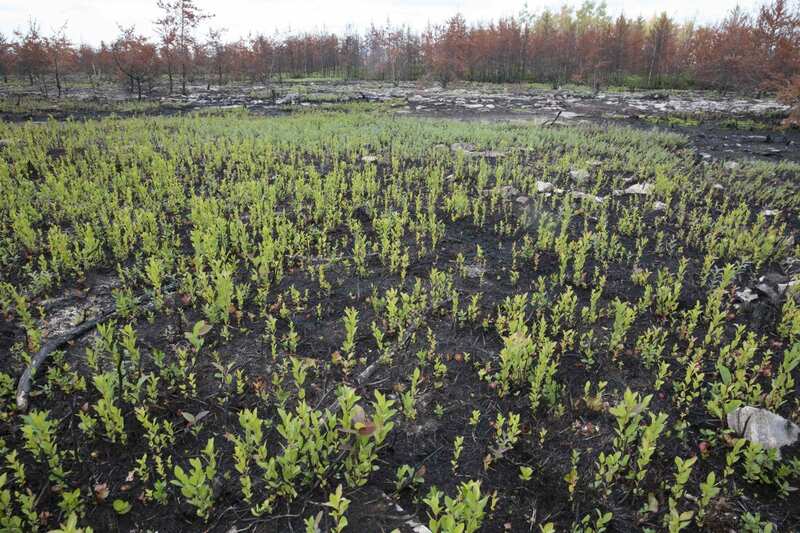 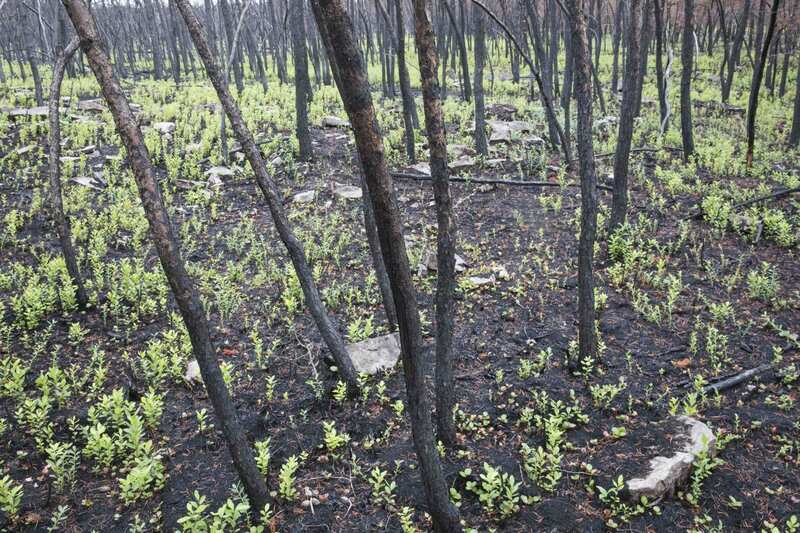 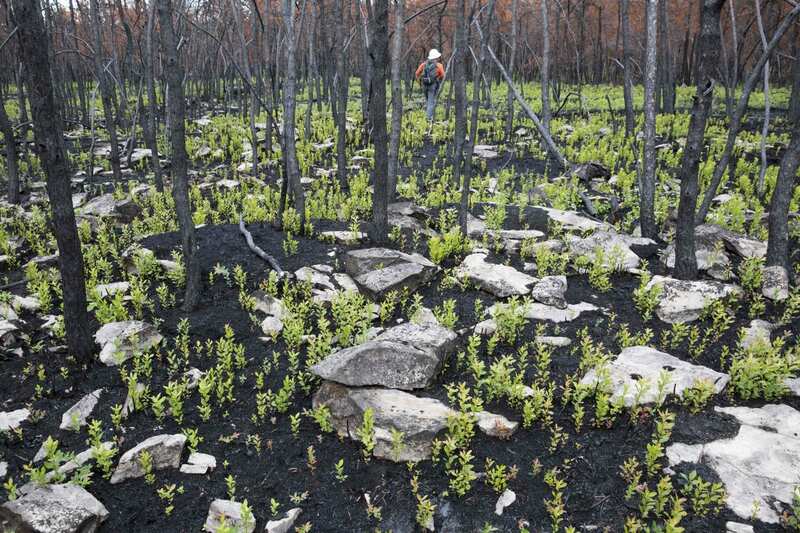 The article, written by Tim Rowland, focuses on how the fire will impact species in this particular jack pine forest. 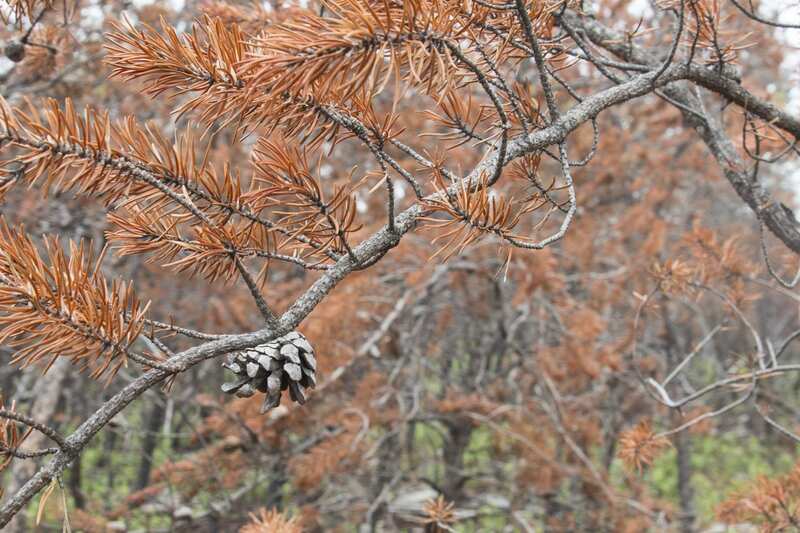 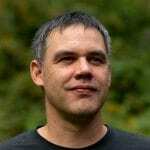 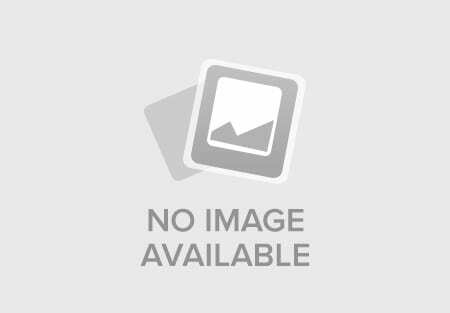 To learn more about what the class is studying and jack pine forests, watch this video of Lesser talking about the topic. 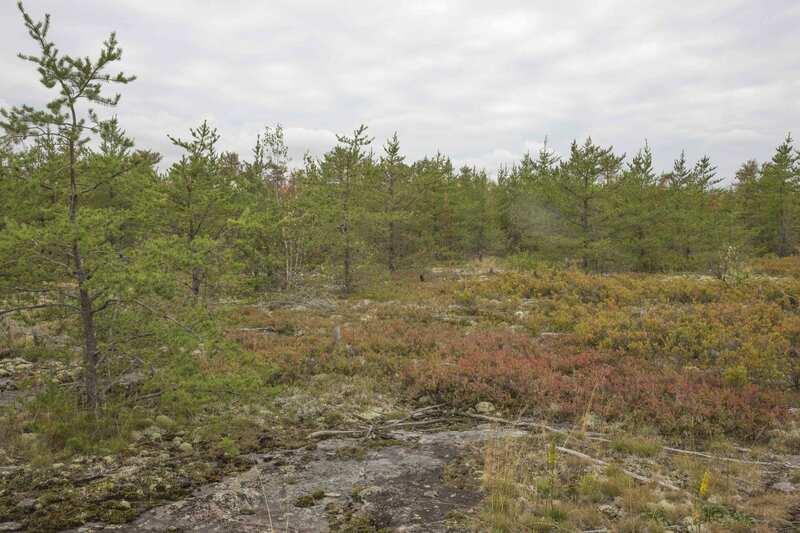 The photos in the above gallery were also from that day.